When it comes to audio post production, a refined workflow and the ability to handle complex technical situations are critical to your success. 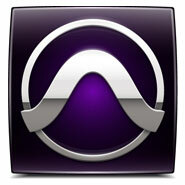 Prove that you have both through the Pro Tools Expert (Post) course and certification. You'll cover advanced topics associated with interoperability, workflow, and more-giving you an edge up in the audio suite.